Last week at HostingCon – the web hosting and cloud computing industry’s largest yearly event, I presented a session on Social Media in the Sales and Marketing track. The slides and some follow up comments can be found below. I think the slides tell the story I shared in the 50 minutes I engaged with the audience. I asked for participation and got several great questions, mainly focused on training and managing employees. I also received some great Tweets from several leaders at organizations of all sizes. The companies that consistently benefit from the social media programs follow those three tenants closely. What about your organization, are you leveraging your employes and evangelists? 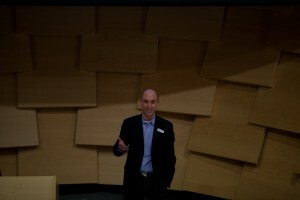 I was invited to speak at a seminar for ecommerce site owners which focused on the customer being an asset. I gave two talks, one about ecommerce and website speed, with a Yottaa focus and the other about how to leverage social media to accelerate ecommerce revenue. My social media talk focused on a survey of ecommerce websites and their use of Social Media tools to drive referrals and engagement with buyers. Using Amazon as a benchmark the talk reviewed several websites in Denmark. The presentation also left attendees with a strategy and process for moving forward with social media by listening, engaging and inspiring their ecommerce website visitors. Based on feedback during the day long seminar, I believe there is a lot of interest in harnesses the power of Social Media to drive customer engagement and revenue, however there is no doubt a lack of knowledge on how to proceed. SaaS-IT has some great programs that can help companies in Europe move forward with a program for growth. 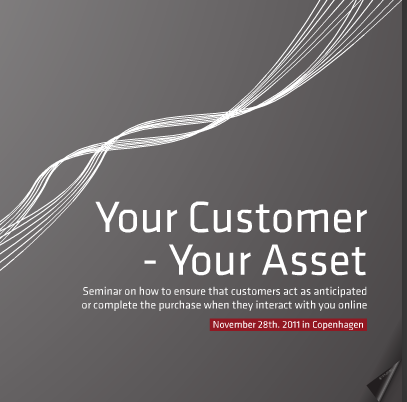 Event Website: Your Customer, Your Asset – Seminar on how to ensure that customers act as anticipated or complete the purchase when they interact with you online. 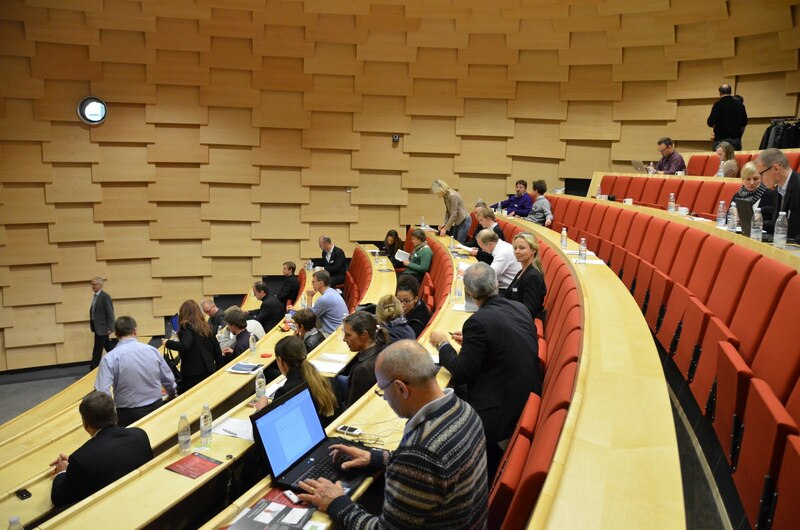 Sponsor: DIBS Payment Services – the Nordics leading provider of payment services. Organizer: SaaS-IT – An established SaaS Consultancy that helps ISVs, Service Providers and the IT channel leverage the new SaaS and Cloud ecosystem. My good friends Anders Trolle-Shultz and Vagn Kohler are the principles of SaaS-IT and my contacts for this event. 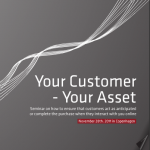 I am excited to announce an event for B2B and B2C professionals “Your Customer – Your Asset“. It will be held in Copenhagen, Denmark on Monday November 28th, 2011. The focus is ensuring customers complete their intent to purchase online. Social Media and the empowerment it bestows to the consumer is bringing disruption across every industry – in countries across the world. Ecommerce retailers the world over are rapidly adopting social commerce tech­niques to leverage employees, partners and customers to share stories, recommendations and interact with influencers. In these two sessions I will show how ecommerce websites that leverage the power of social networks to drive word of mouth can drive higher conversions, average order sizes and customer satisfaction. I’ll also show how adding social components to a website and shopping cart do not have to make the website slower. Faster websites have higher conversions, average order sizes and are more likely to be shared and generate repeat visits. We knew this would happen. 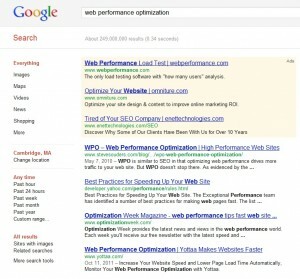 Google is now indexing and ranking Google+ content higher. This makes sense, and it’s the reason Google has been on a “quality” push for months. With the Panda update Google “took out the trash”. With “Ripples” Google helps users understand how and why their content is shared. The “+” button is rapidly becoming a strong signal for quality and “we” are being “trained” to use it. The only real equivalent to what Google is doing is LinkedIN. I see it this way – on Twitter, we socialize and freely share. For most of us a Tweet lasts 3-5 minutes in the stream. Twitter has a place in the community. On LinkedIN, we share the “best” stuff, most likely to be of interest to our “business” network. At the moment, nothing is more powerful than your content being shared on LinkedIN. I often meet people who still don’t know about one of the most powerful tools on the Web: LinkedIN’s Status Update search. Did you know, you can easily search all mentions of your brand, your content or your keywords. I use this tool to build a profile of the people that are sharing our content. I can see their job titles, company name, company size, company location and much more. (Yes, you can see people outside your network!) Nothing is more helpful today to gather this insight. Best of all it’s free and anyone can do it. 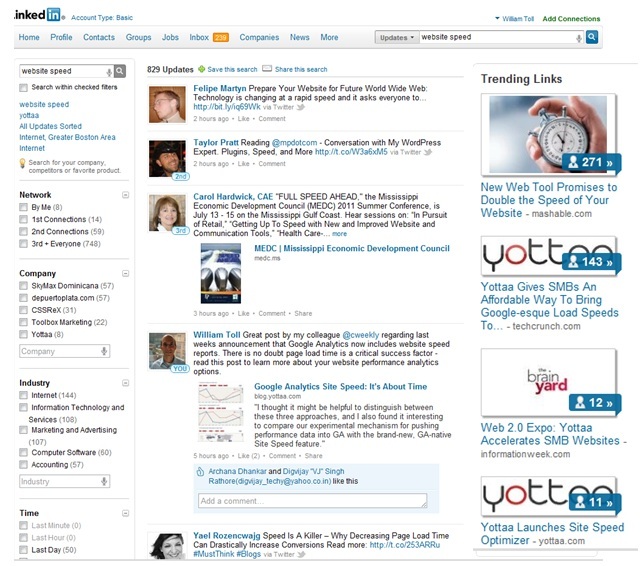 Here is a screenshot that shows you a search I did recently for Yottaa. 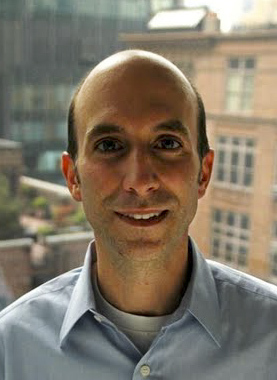 So what does a content marketer do to leverage the growing importance of Google+? First, don’t wait for “Business Google+ Pages and Accounts.” Waiting will only delay your success in the new era of “Fresh” Google Search Engine Results Pages (SERPs). Encourage your key employees to get a Google+ profile and account. Teach them how to leverage Google+ to follow and share their passions. Teach them how to add their other profiles and develop interesting profiles. Encourage them to start reading and sharing content from your industry’s media, thought leaders and beyond. Help them build and share circles of industry leaders and media. (Don’t forget to teach them best practices for sharing and using the social Web, nothing is worse than an employee shouting a sales message). When you are ready, roll out a program to help employees share company content on Google+. Likewise, encourage them to “+1” and comment on references to your brand, where appropriate. One of the best tools for this in the Twitter world is GaggleAMP, if you have not checked them out you should. I have not found a similar tool to GaggleAMP for Google+, however I am sure one is coming and GaggleAMP may well add Google+ in the future. Finally, why go through all the effort to leverage Google+? First, it’s about the SERPs, SEO is not dead, it’s just become social! 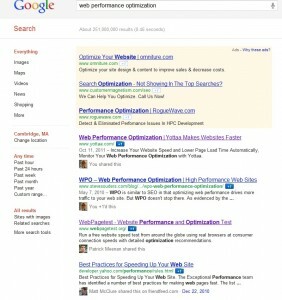 The SERPs are now full of content that has been successfully shared across networks, and increasingly that means Google+. 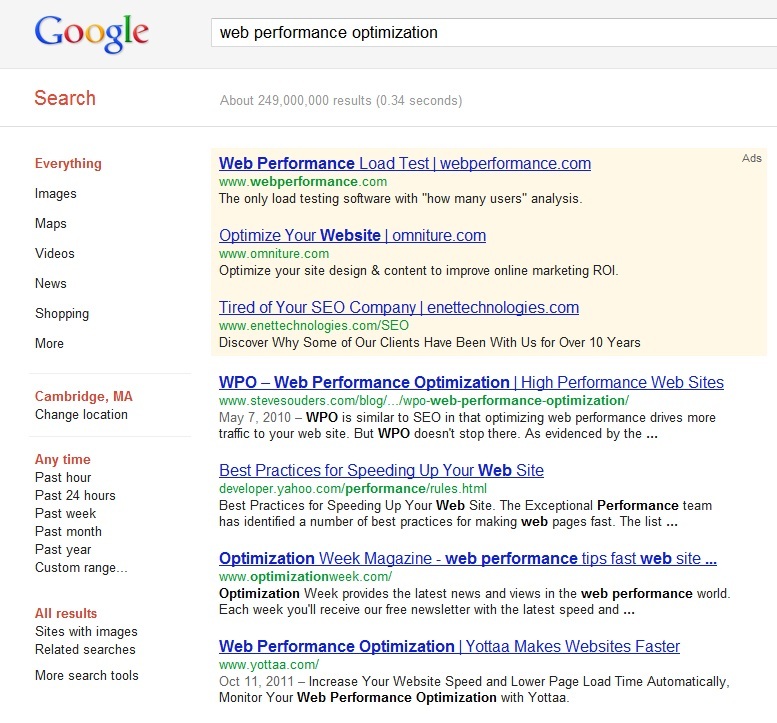 Let’s look at a SERP for the search Web Performance Optimization. It’s important to note that in example one, I am logged into Google, so my results are highly influenced by my social network and activity. Example two, I have a clean browser, with no cookies and history and I am not logged into Google. As you can see when logged into Google, my results are different, and influenced by my social network. It’s clear to me that as Google expands its reach, gains more users of Gmail, Google Apps and Google+, there will be more “logged in” users. 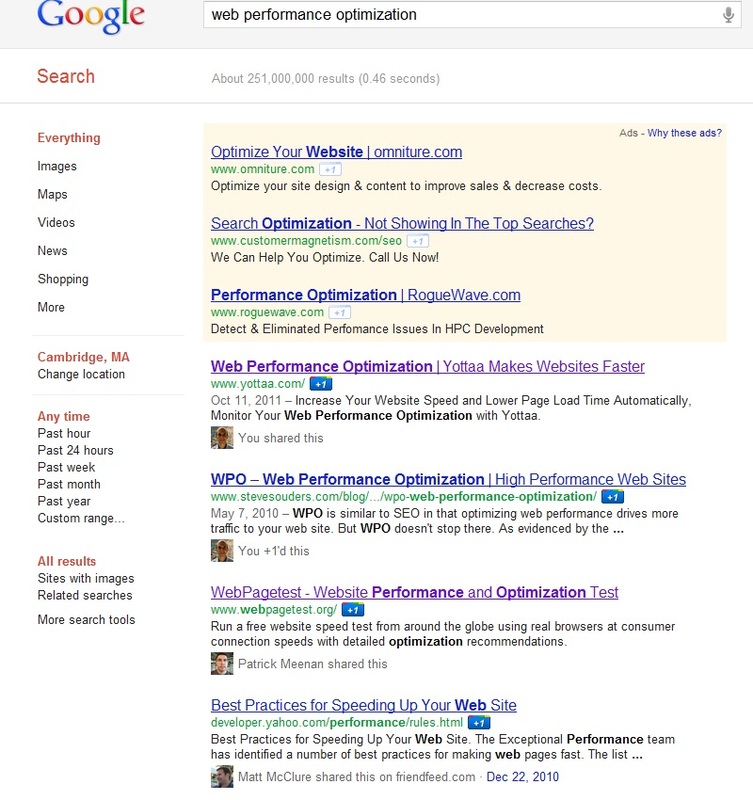 SERPs that have socially influenced results will not only rank higher, but are more visually appealing. Plus, with over 90% of buyers considering recommendations before making a purchase decision, having the validation of others in their social circle sharing or clicking a “+1” for content, will drive click-thrus and conversions. What about you? Have you rolled out a plan to help your team have fun on social networks, while providing some value back to your marketing efforts? 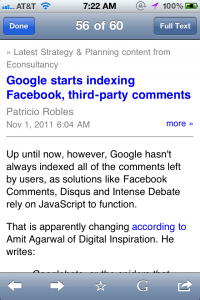 Google’s update to Google Reader has caused a lot of anger across the content curation world. 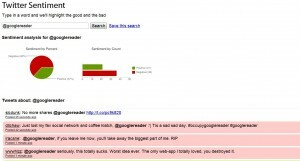 No doubt Google Reader powered a large portion of the sharing of content across social networks. 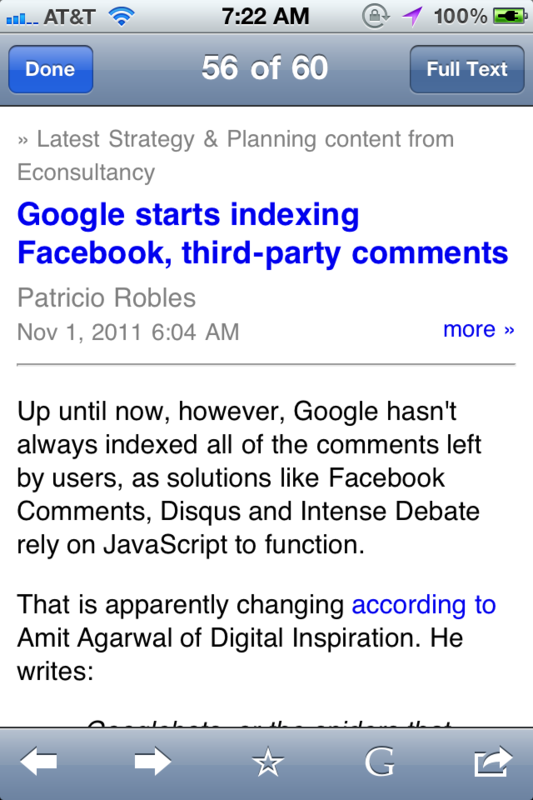 On 10/31/2011 they broke that and now force users to share their readings on Google +. As of result of these changes there is a petition with 10,000 signatures. There were articles on this change in Forbes, Atlantic Wire, Washington Post, Mashable, TechCrunch, RWW and beyond. Personally, – I save Google + for the best of the best and when I want to comment. I used Twitter to share a diverse population of RSS feeds – focused on Cloud Computing and Marketing. These are my passions and the passions of my followers. It amazes me that Google is so callous – deleting users shares, their contacts, their likes from Google Reader. All this, plus the new interface is being widely criticized “too much white space” and multiple navigation areas are being mentioned most often. Although the old interface was ageing it was built for speed. In fact the team that used to work on Google Reader obsessed over ever pixel: Read this post on the Google Reader Blog on how they found 17 more pixels of reading space! – it It definitely makes you wonder how committed/desperate they are to build a social network. 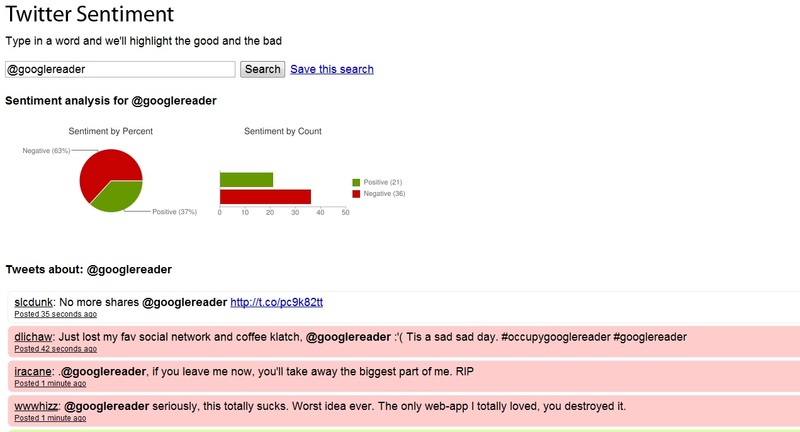 Interestingly if you run a sentiment analysis against Twitter for Google Reader it’s almost all negative today. I suspect the number of Tweets (albeit mostly repetitive) will drop today. I also read that other services are experiencing the affects of this change including: Friendfeed, FlipBoard, Twitterfeed, Deliver.it, Buffer etc. Also, I tried to “export” my Google Reader “Shares” however the JSON download functionality seems to be under heavy load as users desperately to to salvage what they one had. More Good news…for those with iPhones – I think I found a replacement! I think I just found a RSS reader that can handle my 8,400 RSS feeds! No other iOS app has been able to handle the digital hoarding of 8,400+ RSS feeds I have created. There are sharing options, folders, read/unread indicators…There is even a “night mode” – which enables you to read before bed and not be blinded. I also like the “email full content”, Facebook, Evernote, “Copy” options and Instapaper options as well. Still testing it but so far it looks far better than the mess that Google Created with their Desktop and iOS Google Reader updates! A screenshot from Feeddler is shown below. What do you think about all of this? What is your plan to continue to read/share and love the world of information available about your passions? Preparing for a trade show or expo booth is complicated enough – with coordination between event organizers, creative teams and shipping companies – one thing you don’t want to forget about is the team. With executives, sales teams and partners all expecting a flawless booth and engaged personnel – how can you, as the marketing leader or event coordinator be best prepared? No doubt – preparing for an event is one of the most traditional “project management” intensive activities that the marketing team is asked to do – it ranks up there with a new website rollout or a rebranding effort. And – for many companies it happens multiple times per year. In some cases there can be two or shows running at one time. One secret I learned from Tani Currin of NaviSite was to be prepared for anything. A fully stocked tool kit can make your presence more successful and your team more relaxed. How many times have you been at a trade show – only to discover you did not have enough power strips (to keep employee devices charged) or post-it-notes to attach notes to business cards. Even worse, when you are in a strange city running out to find supplies can be costly, time consuming and stressful. I recently helped Yottaa sponsor and exhibit at the Web 2.0 Expo in NYC. #W2E It was our first big trade show. I thought I would take a photo of the kit I put together and share it’s contents with you. Lightweight box with wheels. I bought one at OfficeMax that collapses, has a lid, an extendable handle. It’s meant to store legal files but it’s just the right size and color to have in a booth. Plus – it can serve as a little table and/or hide things in. Power strips – Bring two – you can always string them together to increase the length. The ones that allow the larger wall plugs to be spread apart are even better. Make sure they have a surge suppressor – the power at these events is uneven and can easily zap all of your equipment. Be sure to check the length, I have seen these as shorts as 3′ to as long as 12′. Tools: Scissors, screwdrivers, pliers – I bought a small 20-piece kit that has it’s own storage container. These tools are great if you need to adjust something and the facilities people are not around (or not looking). Network Switch – 4 or more ports. These are great for adding extra ports in the booth for employees, demo machines and more. The wireless connections at events are notoriously bad – so anything you can do to ensure a good solid connection for your machines is a good thing. You can also buy a wireless router – and use it as a switch or to provide wireless access – but setting it up and maintaining a good connection can be a challenge for the employees in your booth. Miscellaneous cables – (Update) Courtney Engle reminded me that I always pack some extra cables – VGA adapters for Mac’s, an extra long VGA adapter (in case you need to move the laptop to monitor, USB extenders – in case the keyboard and mouse are higher on the table/kiosk than you planned, an extra MACBook Air ethernet adapter, and an extra USB and iPhone charger – booth staff always seem to forget theirs. Black Velcro Strips for wire management. You want your booth and wires to look neat. There is nothing worse than seeing a tangle of wires coming out or a laptop or monitor. Keyboards and Mice. Laptops are great for demos and or driving a display – but you want t make sure your booth visitors are able to see the screen (30″ monitor or laptop) easily and attaching keyboards and wired mice make it easier. PPT Screensaver and Screenshots- You never know if you will have Internet access. Before you leave create a PPT with product benefits, screenshots and company overview can help tell the story. Hand Sanitizer – Some of your employees will appreciate it. Advil & Tylenol – Long days with lots of demos in bad lighting can give anyone a headache. Mints– Help your team feel confident to speak to booth visitors. Bungee Cords – One or two different sizes – these are great for moving things between the exhibit hall and your hotel room or transportation. Paper – letter size for marketing boxes etc. Sharpie pens – wide and fine point. Dust cloth – the microfiber ones are great for removing dust and fingerprints from screens. A few ziplock bags – great for protecting business cards etc. Extra company branded shirts- If possible bring one extra per booth staff (in the sizes of the staff)- having these on hand to deal with spills, wrinkles for forgotten shirts can save the day. Printed Show Guide- Before any trade show make sure you send around a who/what/when/where guide for employees to know where they need to be, where everyone is staying etc. (Always good to also have a printed list of mobile numbers for all booth staff). Professional Steamer – like the one at Bed, Bath & Beyond by Shark – from shirts to table throws to booth backdrops everything will be wrinkled. 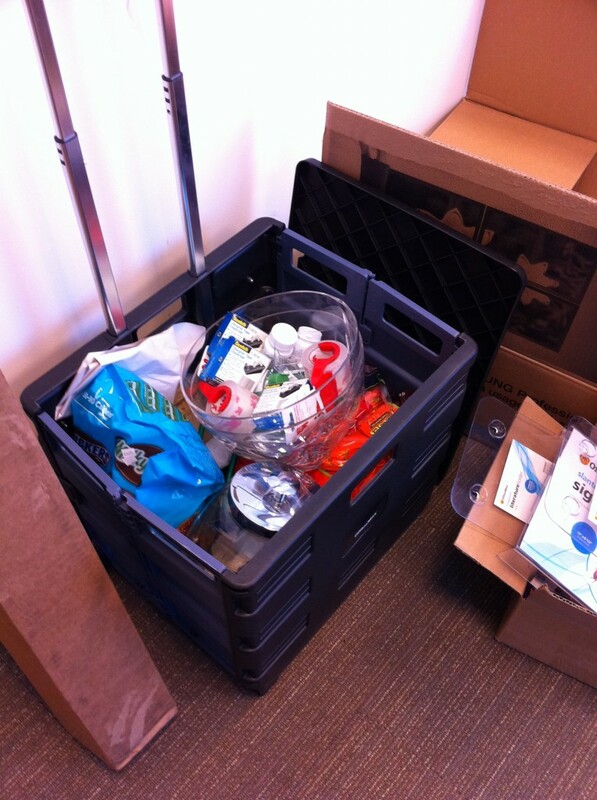 Don’t forget – candy bowl, business card drop bowl, acrylic collateral and business card holders etc. What did I miss? What is in your kit? Security researchers have found that Amazon cloud services are vulnerable to an attack that enables hackers to take control of user accounts and access data. Is Open Compute Ready for Prime Time? AppFog Announces Java Support – What The Heck Is Happening In PaaS Space? Zenoss Open Source IT Management: Disrupting IBM, HP, CA & BMC? If Social Media Goals Are To Drive Sales, Should Sales Budgets Pay For It? Oracle Buys RightNow. What Does It Mean?